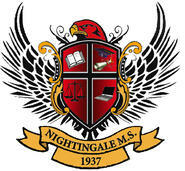 The Nightingale Science staff recognizes that, developmentally, our 7th and 8th graders are transitioning from concrete to abstract thinking and each student is doing so at their own pace. 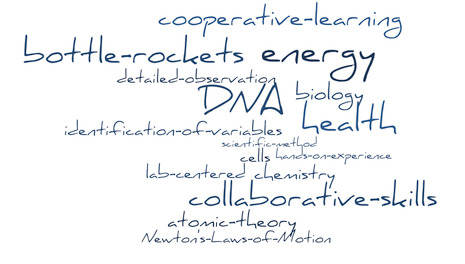 Our classes are designed with this in mind, so we develop our curriculum to address multiple learning styles. Our hope is that students leaving the Nightingale science program are productive, confident, positive, competent learners, who approach problems creatively, and are both skilled at collaboration and self-sufficiency.